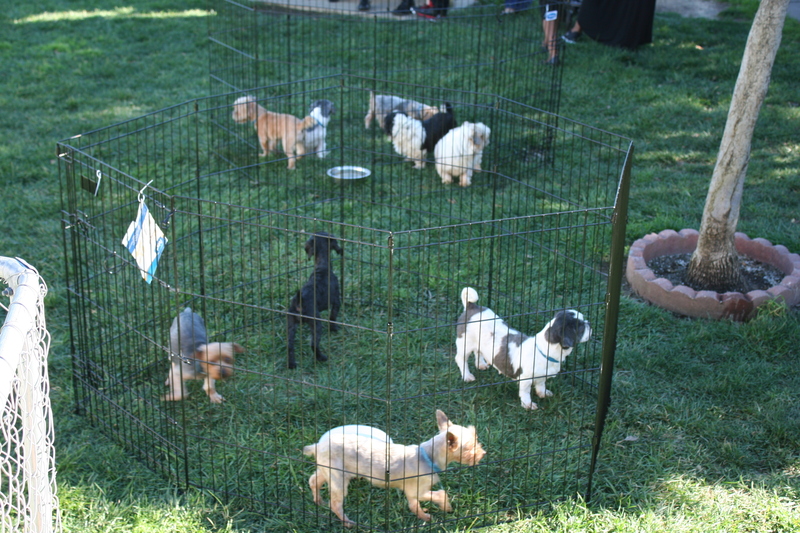 No cost/ low cost surgery program at the SPCA of Solano county Spay/Neuter Clinic. Over the last two years the Spay/Neuter clinic here at the SPCA of Solano County has performed over 11,000 spay and neuter surgeries! This will prevent thousands of unplanned litters from ending up in municipal shelters every year. We would like to thank all of our clients for bringing your pets to us. We also want to give a big thank you to all the people who trap and spay or neuter the community cats. 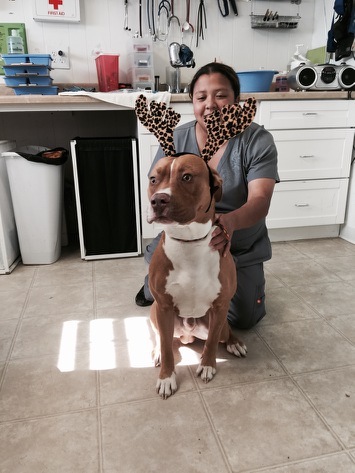 We know that you are putting in your time and money to get these animals spayed or neutered. Our plan for the coming year is to put together a program that will help with that mission. 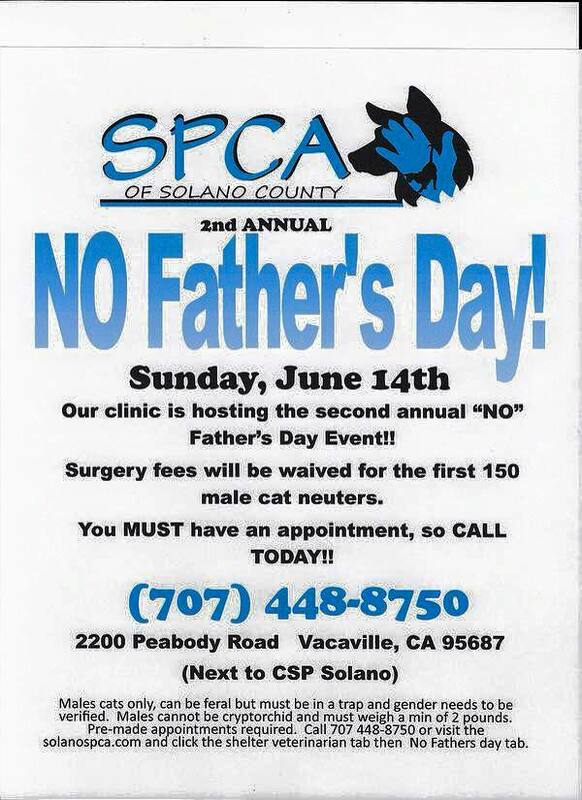 Welcome to the 2nd annual “No Father’s Day” event brought to you by the SPCA of Solano County Spay/Neuter Clinic. This event is limited to the first 150 male cats and an appointment is necessary. Sorry to all the female cats this one is just for the boys! You can schedule your appointment by clicking here. Celebrate “NO FATHERS DAY” with free cat neuters! Neuter your cat For Free!! 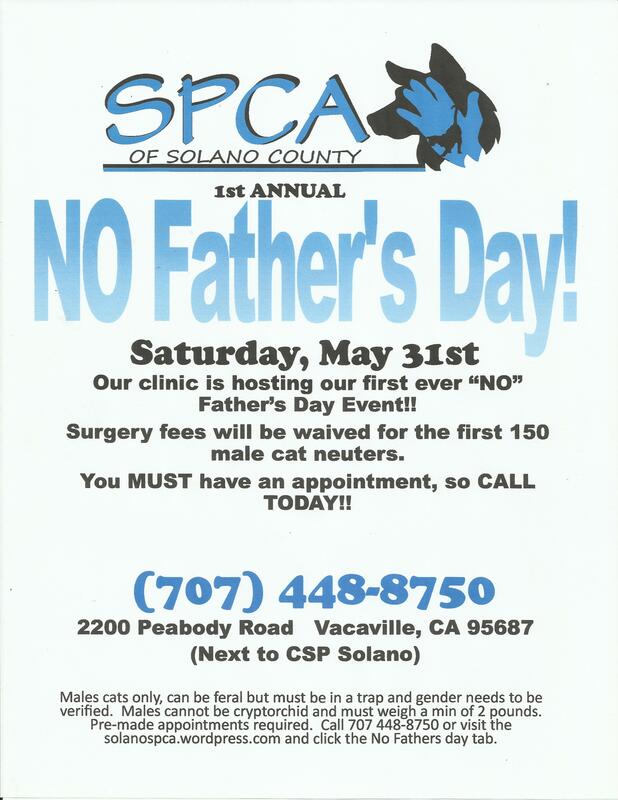 The SPCA of Solano County spay/neuter clinic is celebrating “No Father’s Day” on May 31, 2014. We are working toward prevent unwanted litter of kittens by neutering 150 male cats FOR FREE! You must make as appointment in advance and space is limited. Be sure to book your appointment today! The feral cat issue… I managed to trap it now what? A feral cat is either a cat who has lived his whole life with little or no human contact and is not socialized, or a stray cat who was lost or abandoned and has lived away from human contact long enough to revert to a wild state. Feral cats avoid human contact and cannot be touched by strangers. The problem with feral cats is that unless someone decides to do something the population continues to grow unchecked. Many communities have a problem with feral cat populations. Solano County is fortunate to have the Solano Feral TNR Task Force working to control the population. The low-cost spay/neuter clinic at the SPCA of Solano County is happy to spay & neuter feral cats. The special fee for feral cats is the surgery (male or female), a rabies vaccine, and an ear tipping for $40. Appointments are required so give s a call and let us know if you are trying to trap cats to bring in for spay or neuter. We know that you can’t know for sure if the cats will cooperate with your plans so just call and give us a heads up! Do you have an animal that needs to be spayed or neutered. Spring is just around the corner and it will be kitten season soon. Make your appointment before you end up with an unwanted litter.